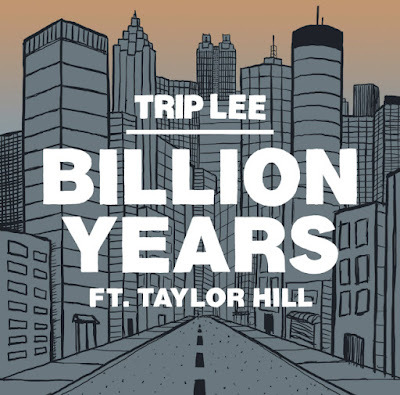 Check out "Billion Years"; the second single from Trip Lee's upcoming mixtape The Waiting Room. 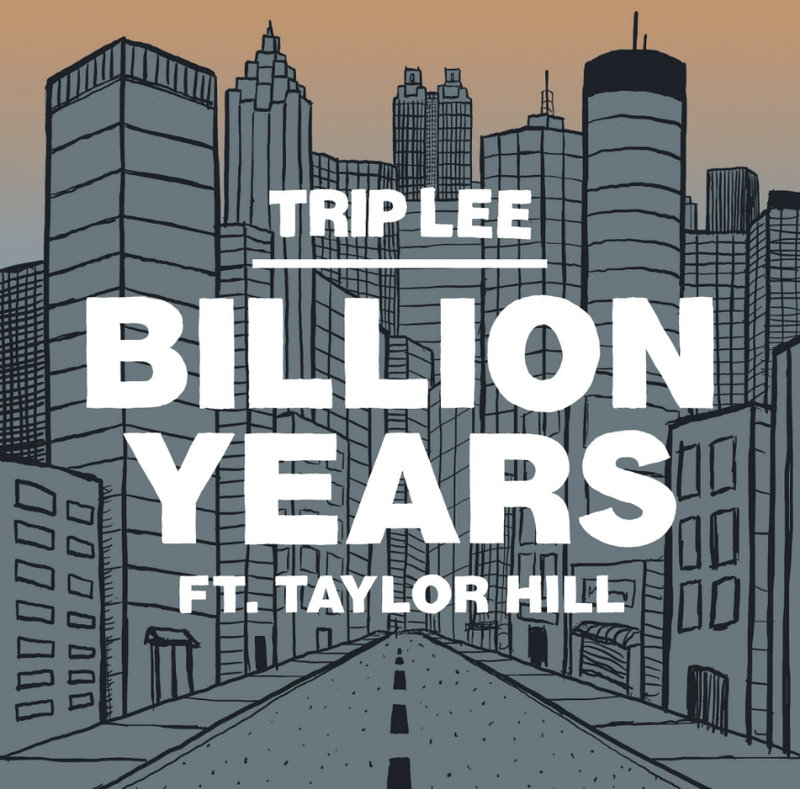 The track features Taylor Hill and is available now via iTunes or Google Play. The Waiting Room is scheduled to be released December 9th 2016.